Why not get out and about some summers evening? 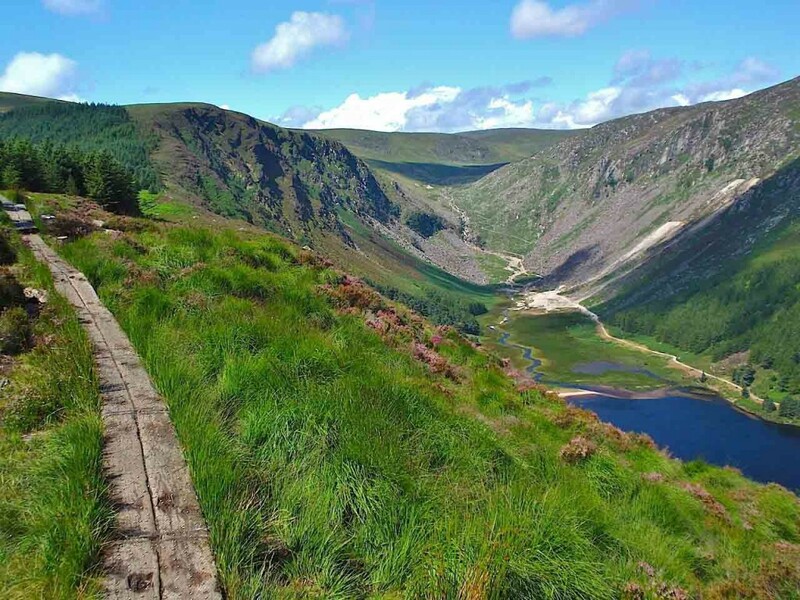 Join us for an evening walk in Wicklow. All walks are over easy terrain and many are on forest tracks, ideal for all the family and for all levels of walking experience. Route choice will be made close to walk dates allowing for weather forecast and for group size. Walks start at 19:30 and generally last 2.5 to 3 hours. Each walk costs €12 per adult, and €4 per child. Walkers under 18 years of age must be accompanied by an adult. Click here to join the Club and get a 25% discount on these walks. Members also get a discount on our other activities.